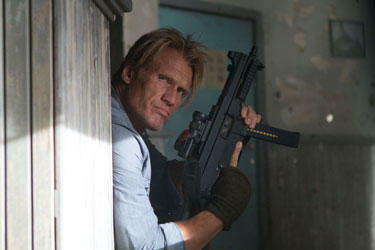 Dolph Lundgren in "The Expendables 2." A scene from "Universal Soldier: Day of Reckoning." 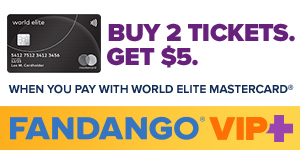 Dolph Lundgren at the premiere of FilmDistrict's "Olympus Has Fallen" in Hollywood, California. 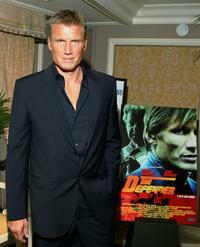 Dolph Lundgren at the California premiere of "The Expendables." Anette Qviberg and Dolph Lundgren at the premiere of "Ocean's 13" during the 60th edition of the Cannes Film Festival. Dolph Lundgren and Anette Qviberg at the de Grisogono party during the 60th International Cannes Film Festival. 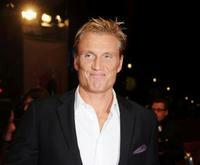 Dolph Lundgren at the premiere of "Cherry Blossoms - Hanami" during the 58th Berlinale Film Festival. 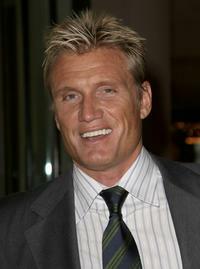 Dolph Lundgren at the premiere of "Rocky Balboa." 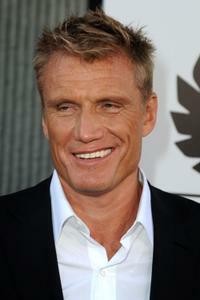 Dolph Lundgren at the 45th Annual ICG Publicists Awards Luncheon. 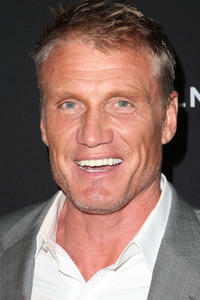 Dolph Lundgren at the world premiere of "The Inquiry" during the Los Angeles Italia Film Festival. Monica Cruz and Dolph Lundgren at the world premiere of "The Inquiry" during the Los Angeles Italia Film Festival. A File photo of actor Dolph Lundgren dated 05 March, 1999. Gstz Otto and Dolph Lundgren at the video night 2008. Dolph Lundgren and Guest at the "Fashion Rocks" in aid of The Princes Trust. 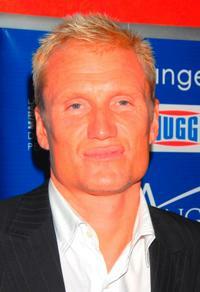 Dolph Lundgren at the video night 2008. 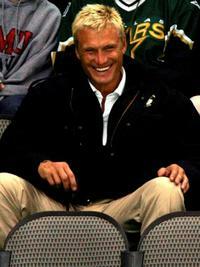 Dolph Lundgren at the game between San Jose Sharks and Dallas Stars. 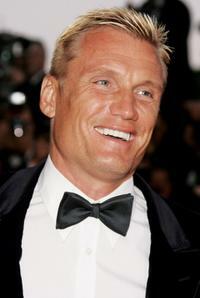 Dolph Lundgren at the premiere of "Ocean's Thirteen" during the 60th International Cannes Film Festival. 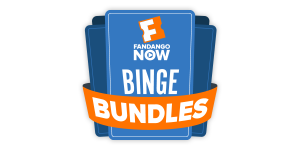 Dolph Lundgren at the Video Software Dealers Association's Annual home video convention. 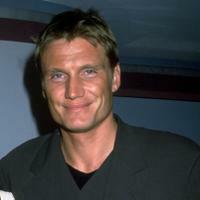 Dolph Lundgren at the presentation of "En busca de la tumba de Cristo." A File photo of actor Dolph Lundgren and Guest dated 05 March, 1999.